Efficient product information management is a critical success factor in e-commerce. 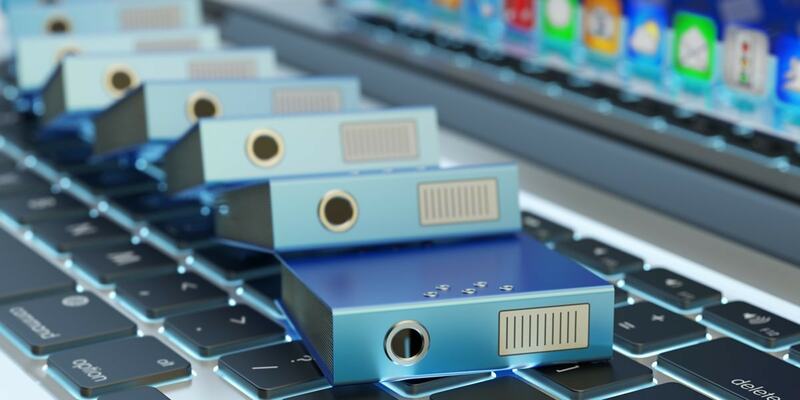 It requires timely and accurate sourcing, standardization, enrichment and publishing of product content to ensure retailers don’t lose out on customers due to missing products or information. As online product assortments continue to expand, e-commerce category managers are embracing automated catalog management tools to optimize their product information management. 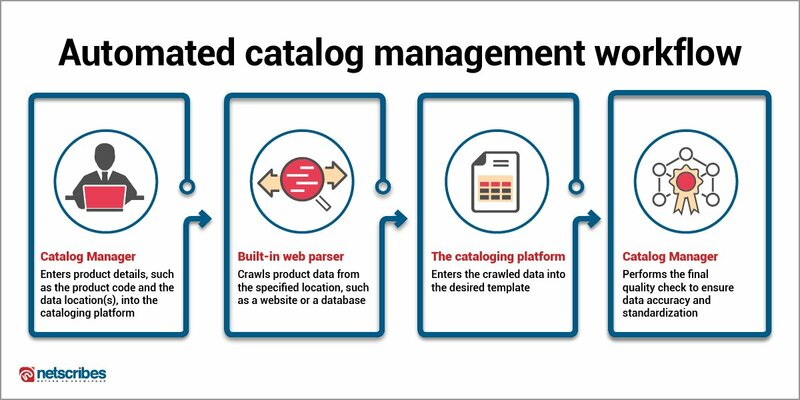 Some automated cataloging platforms integrate rule-based algorithms that help category managers ensure content hygiene and standardization. This includes providing suggestions for the correct spelling, word count, image size and format, unit of measurement, etc. Once the required product information is gathered and sanitized, it can be further enriched to create unique and keyword-enriched product content. In short, automating the grunt work of researching, collecting, and templatizing product information helps online retailers boost their product assortment quickly and drive revenue growth. In fact, one of our clients was able to reduce its turnaround time from two weeks to just 2 days to list around 2000 products on its e-commerce website. Netscribes helps some of the world’s largest retailers and brands accelerate their e-commerce growth by creating comprehensive digital catalogs and enriching product content at scale. We combine automation with human intelligence in the cataloging process, which is customized to match your specific requirements. Our clients typically experience a 20% to 30% reduction in the time to list products online, in addition to increased top-line growth from better resource utilization. If you’re looking to achieve similar results, we can help. Contact us to get started.